The National Ataxia Foundation (NAF), an organization dedicated to improving the lives of those affected by ataxia through support, education, and research, recently released a list of study proposals awarded funding for 2015. 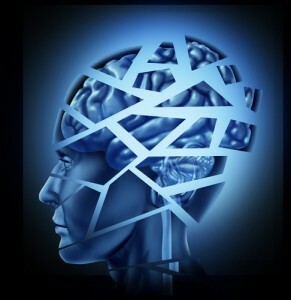 One of the awarded proposals, written by a post-doctoral candidate, Dr. Yu Miyazaki, M.D., Ph.D. at the University of Chicago, Chicago, IL entitled, “Developing the novel microRNA-mediated therapeutic approach for spinocerebellar ataxia type 6 (SCA6),” is of considerable interest to many ataxia researchers and clinicians for its novel approach to studying the underlying mechanisms of the disease. 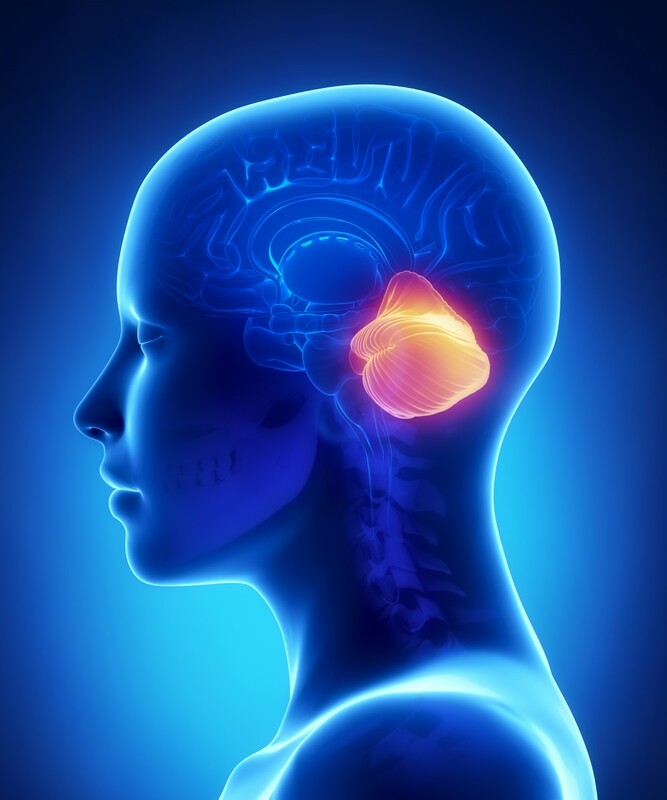 Ataxia: A disorder caused by damage to parts of the nervous system that control muscle control. It can cause patients to have a loss of limb control, gait imbalance, and lack of coordination. Nucleotides: The building blocks of nucleic acids deoxyribonucleic acid (DNA) and ribonucleic acid (RNA) — both play a vital role in protein synthesis. Protein Synthesis: The process whereby the DNA inside the nucleus of a cell gives RNA instructions to make proteins. Since DNA can’t leave the nucleus, the RNA sends the instructional message outside the nucleus onto organelles called ribosomes that make the proteins: this is known as the Central Dogma in biology. 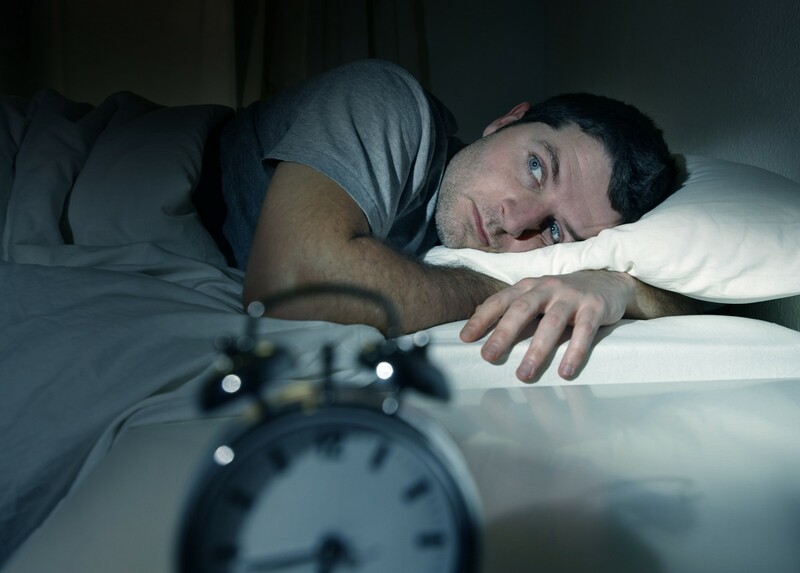 SCA6 is a rare type of ataxia that affects less than 1 in 100,000 people. It is characterized by a late onset, with a diagnosis usually occurring between 42-53 years of age. Patients most often experience progressive problems with movement, speech difficulties, involuntary eye movements (nystagmus), and double vision. As the disease progresses over time, patients may also develop loss of coordination in their arms, tremors, and uncontrolled muscle tensing (dystonia). SCA6 is an inherited disorder caused by an abnormal number of repeating subunits that contain 3 nucleotides, known as trinucleotide repeats. These repeats exceed the normal threshold and interrupt protein synthesis that results in unstable proteins. There is currently no cure or preventive treatment available. Previous studies have shown that certain miRNAs play a role in mechanisms of human disease. This study, once completed, will add to the body of knowledge that provides insight into the SCA6 disease process and could potentially help facilitate the development of successful new treatments for this debilitating disease. A summary of the completed research studies will be published in Generations in 2016. NAF is a membership supported, nonprofit organization established in 1957 to help people with ataxia and their families. The Foundation’s primary purpose is to support promising ataxia research and to provide vital programs and services for ataxia families. In 1978, the Foundation first began direct funding of ataxia research through the NAF Research “Seed-Money” Program. Since that time, the Foundation has established additional research programs including programs such as the NAF Young Investigator Award, the NAF Fellowship Award and other research initiatives. 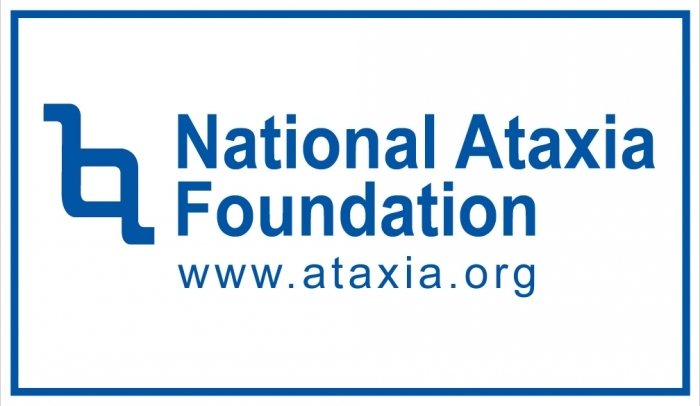 NAF research programs continue to fund promising ataxia research studies throughout the world. The Foundation supports research in dominant ataxia (including SCAs), recessive ataxia (including Friedreich’s) and sporadic ataxia. Tagged ataxi, cerebellar ataxia, cerebellum, DNA, National Ataxia Foundation, RNA, SCA6, Spinocerebellar ataxia, trinucleotide repeat. A friend of mine suffers from this illness. Are you still enrolling patients for this study?